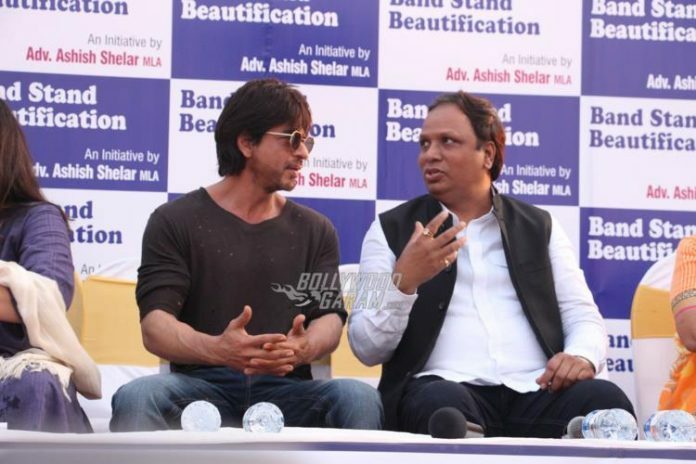 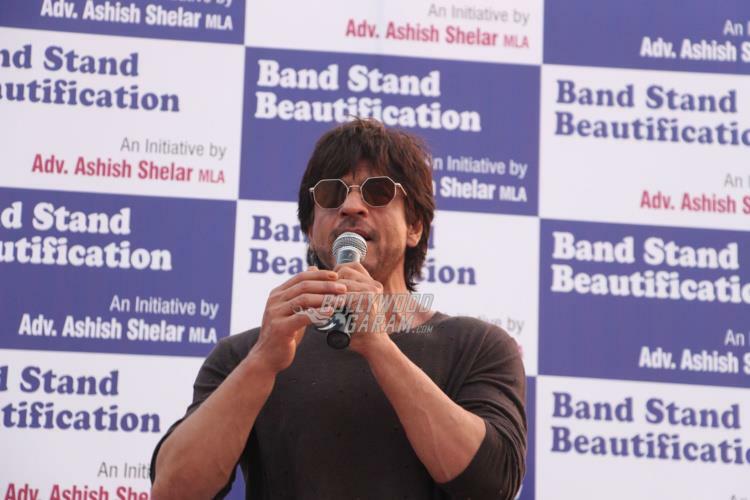 Bollywood star Shahrukh Khan showed support for the Bandstand Beautification Project in Mumbai at an event on October 26, 2016. 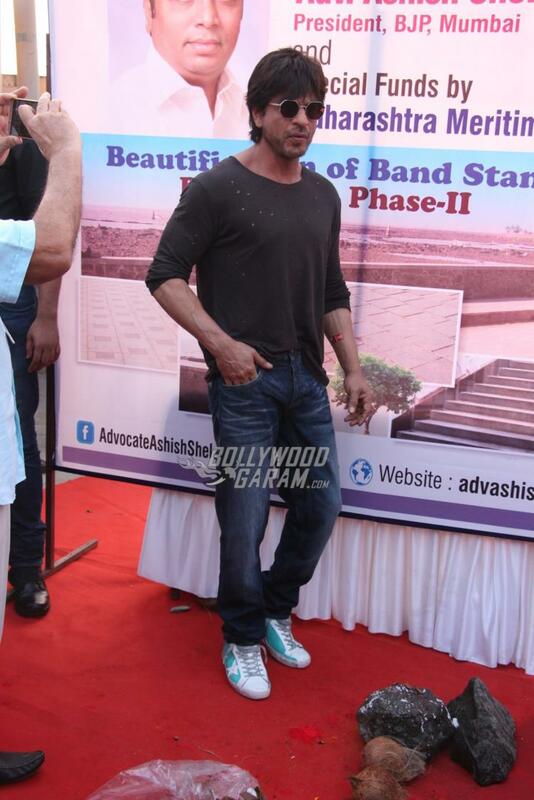 Shahrukh was shooting abroad for his upcoming movie ‘The Ring’ by Imtiaz Ali and has now returned. 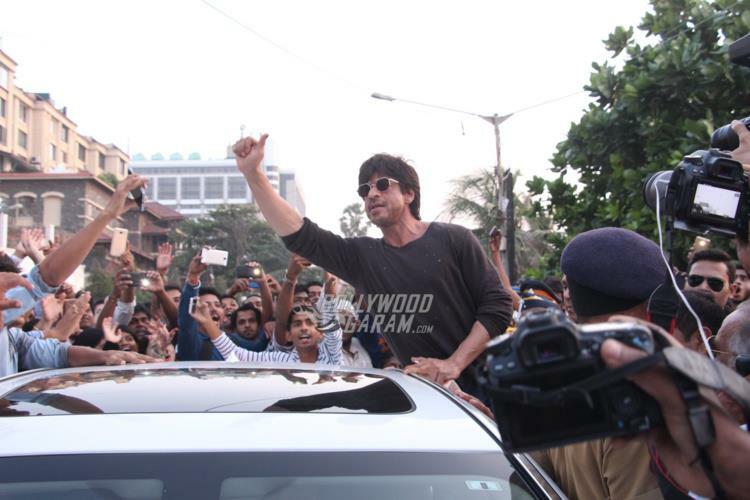 The actor interacted with the audience and the media and recited a few dialogues from his upcoming movie ‘Raees’. 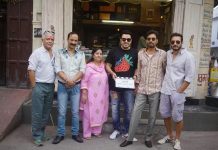 The movie is based on the life of Abdul Latif, an underworld figure in Gujarat and also an associate to Dawood Ibrahim. 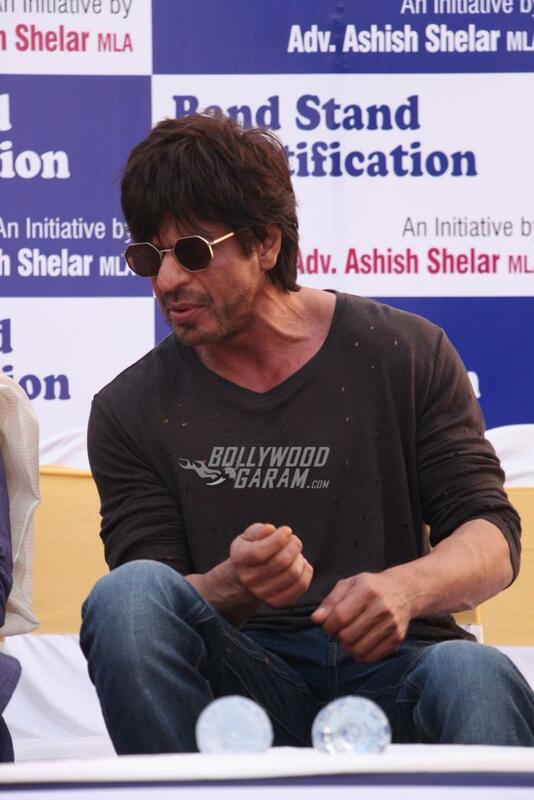 ‘Raees’ is directed by Rahulk Dholakia and is all set to hit the theatres on January 26, 2017.